In a speech at the Ukrainian Parliament, Biden said Ukraine should do more to fight corruption or it will lose international support. Biden, who has been in Kiev since Sunday, previously assured Ukraine of U.S. support and announced the release of an additional $190 million in U.S. aid to help conduct structural reforms. Pro-Russian President Viktor Yanukovych fled the country in February 2014 following months of anti-government protests in Kiev, largely fueled by rampant corruption. Biden urged Ukraine to carry out painful but crucial reforms to make governance more transparent, noting that "corruption eats Ukraine like cancer." 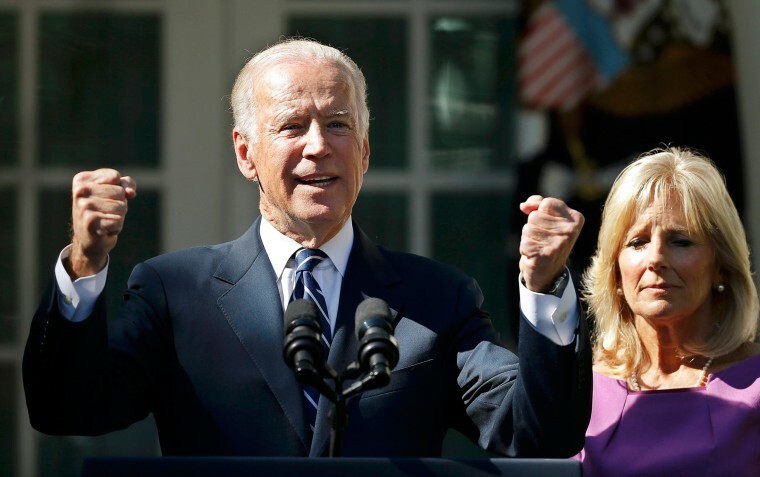 "We saw oligarchs ousted from power, only for them to return," Biden said. "We understand how difficult some of the votes for reforms are but they are critical for putting Ukraine back on the right path." Biden's speech on Tuesday indicated the West's growing impatience with Ukraine's lack of progress in reforms. Nearly two years after the February 2014 revolution ushered in a new government, Ukraine still has hardly embarked on judicial and police reforms. President Petro Poroshenko has been criticized for not doing enough to fight oligarchs many of whom have remained powerful brokers and taken on roles of managing crucial eastern regions bordering on the separatist-controlled areas.